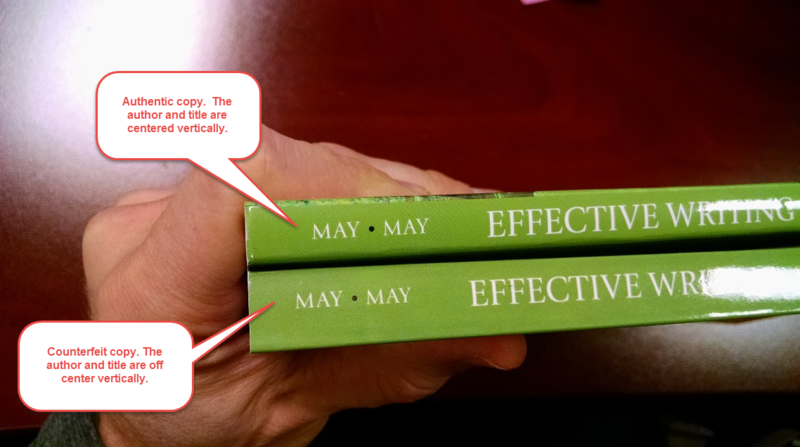 At Cash4Books, we occasionally see customers unknowingly buy a counterfeit copy of a college textbook, and then unknowingly try to sell the book to us. And, of course we cannot buy and sell counterfeit college textbooks, so this leads to an unhappy customer experience. The purpose of this post is to educate our customers, so that you don’t buy a counterfeit book to begin with. 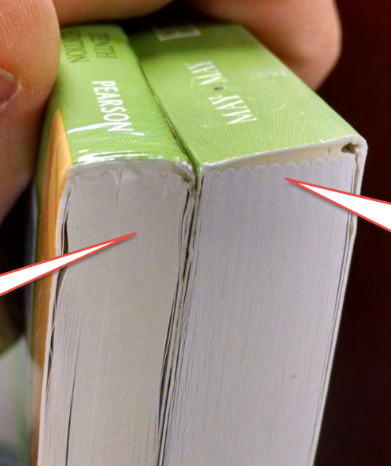 There are various things to look for when identifying a counterfeit textbook. See images below for specific examples. 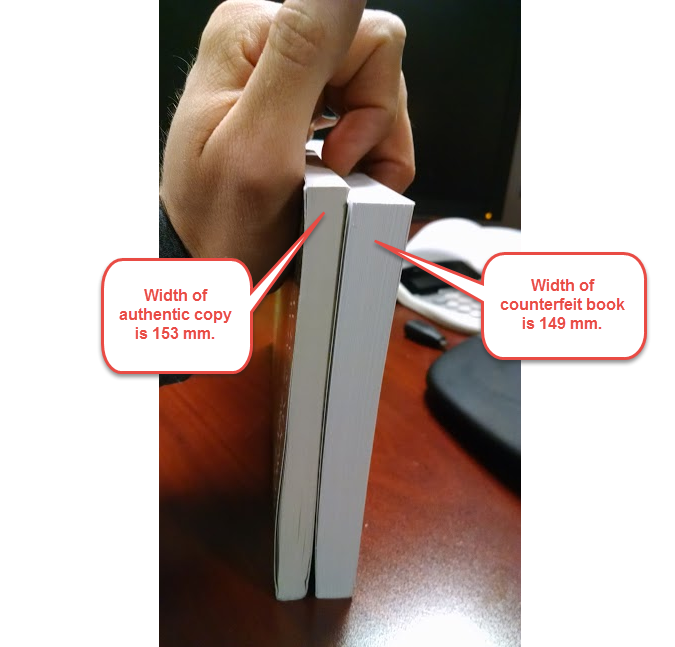 This entry was posted in Best Practices, College, Textbooks and tagged counterfeit textbooks on December 7, 2015 by Jim McKenzie Smith.